‘Tis the season to be merry, but for many Catholics and Christians around the globe, there’s a more sombre note to the festive proceedings. Christmas Day, in case you forgot amid the impending doom of commercialism, is celebrated worldwide to mark the birth of Jesus. But Mary and Joseph weren’t the only folk to give birth to a religious saviour on December 25 – so in the spirit of sharing, let’s shine the spotlight on a few others. 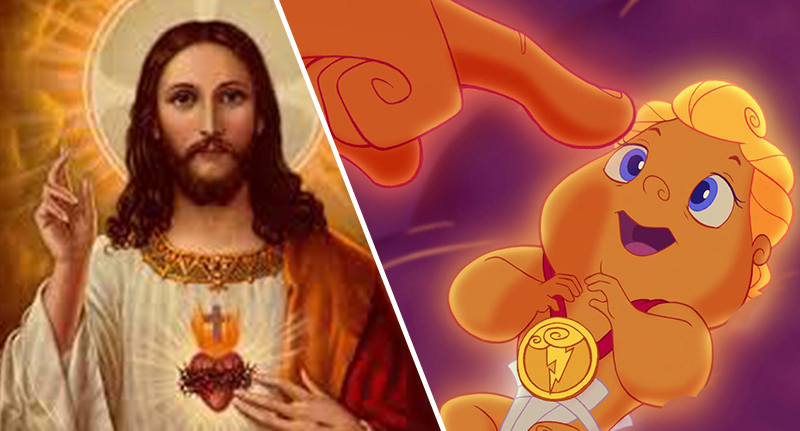 Bless my soul, the beloved son of supreme God of the Greeks, Zeus – who was projected into the public hearts and minds thanks to Walt Disney’s 1997 take on the classic myth – shares a birthday with Jesus. The Greeks celebrate December 25 as the birthday of Hercules – the divine hero originally adapted from the story of Heracles – who captured Cerberus and left the nine-headed Hydra slain. The Egyptians celebrated this day as the birth day of their great saviour Horus, the Egyptian god of light and the son of the Virgin Mother and Queen of the Heavens, Isis. 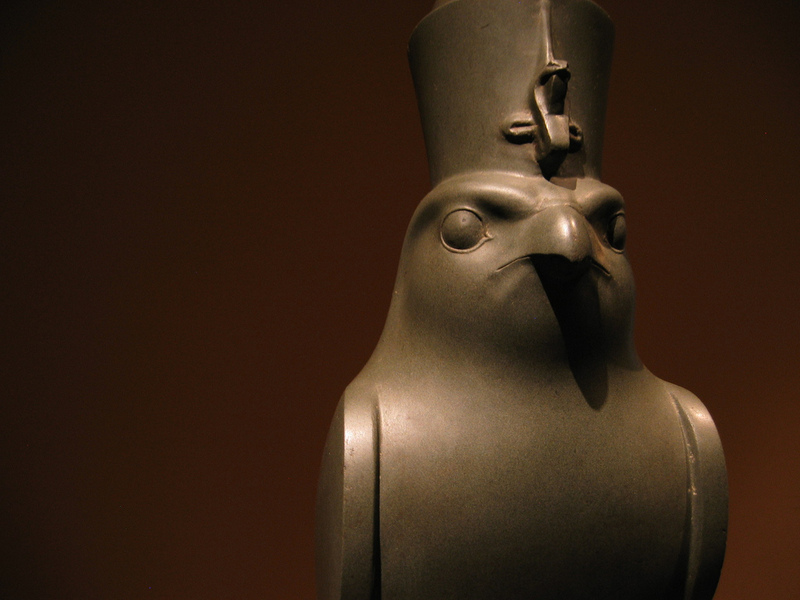 Horus, who’s most often depicted as a falcon or man with a falcon head, was birthed after Isis retrieved all the dismembered body parts of her murdered husband Osiris, and according to Plutarch’s account, used her magic powers to resurrect Osiris and fashion a golden phallus to conceive their divine son. Osiris, god of the dead and the underworld in Egypt, the son of the Holy Virgin, again was believed to have been born on December 25. 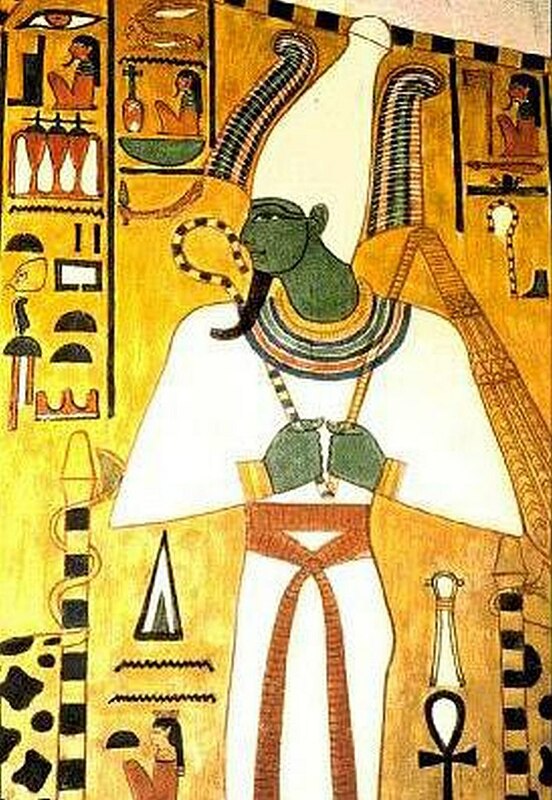 The green-skinned deity with a pharaoh’s beard, partially mummy-wrapped legs, a distinctive crown with two large ostrich feathers at either side, and a symbolic crook and flail, was both the brother and husband of Isis. The Scandinavians celebrated December 25 as the birthday of their god Freyr, the son of their supreme god of the heavens, Odin. 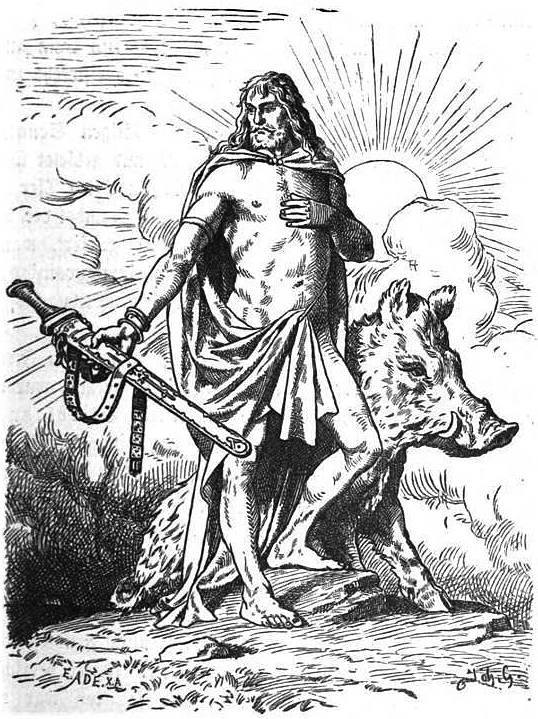 Also spelled Frey, and sometimes called Yngvi in Norse mythology, Freyr is the ruler of peace and fertility, rain, and sunshine and the son of the Norse sea god Njörd. The great saviour and god of the Persians, Mithra, is also believed to have been born on December 25, long before the coming of Jesus. 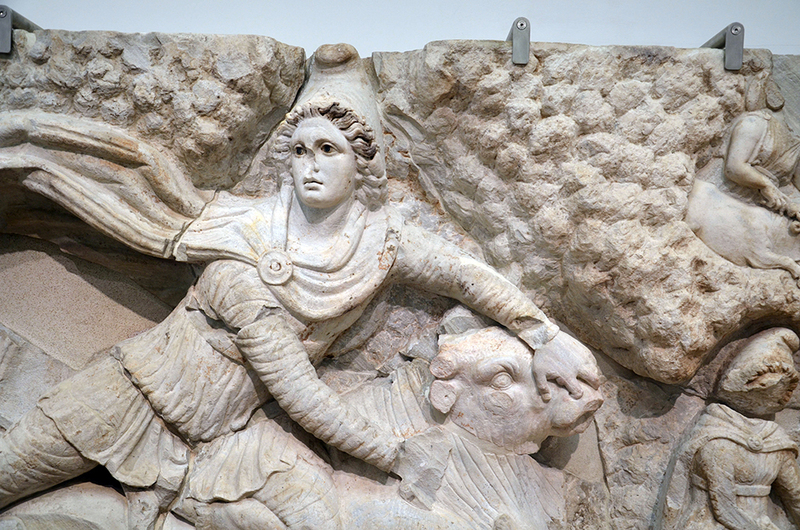 Persian worship of Mithra inspired an enigmatic cult of worship during the Roman epoch, called Mithraism, also known as the Mithraic mysteries, which was practised in underground temples, in homage to the belief the Roman-dubbed Mithras was born from a rock. Since, the scriptures of Christianity have adopted the date and narrated it as the birth-date of Jesus in the mainstream of Western culture. The earliest source stating 25 December as the date of the birth of Jesus is likely by Hippolytus of Rome. It was written very early in the third century, and based on the assumption the conception of Jesus took place at the Spring equinox which he placed on March 25. He then added nine months. Who says religion isn’t an exact science? Needless to say, the historical evidence is too incomplete to allow a definitive dating. But, historical fact won’t stop a lifetime of festive tradition or your weird uncle gorging all the pigs in blankets. Merry non-denominational holiday season, one and all!